The design phase is a creative process driven by your personality, your environment, the look and the effect you are looking to achieve. We can give you inspiration. With our experience and knowledge in fabrics, styling and the latest technologies available we are able to help make your ideas come alive and introduce some new ones along the way. 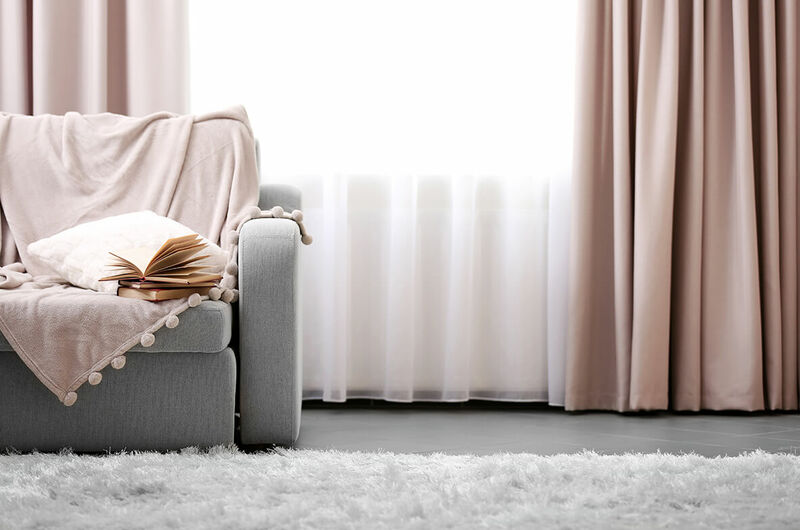 Simply Drapes offer complete upholstery for all types of furniture, as well as a consultation service where we discuss with you your initial specifications, perform estimation calculations for fabric and material and provide samples. In some cases mood boards can be supplied to help with the design plan, so you are able, at a glance get a feel of how a particular scheme may look. Custom made soft furnishings by your design. Headboards, pelmets, covered lathes, valances and more. Let us know your requirements. Upholstery services for all types of furniture. From small alterations to complete re-design. 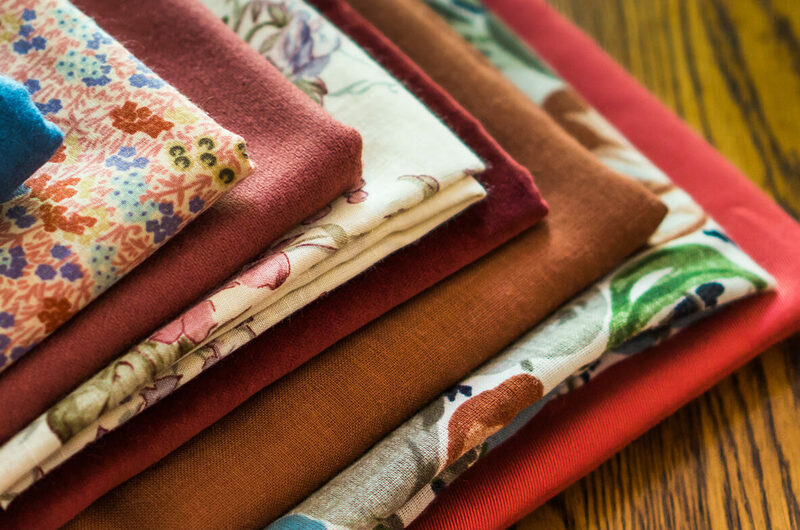 Our extensive knowledge of fabrics will help bring your ideas to life. Professional repairs for damaged furniture, with collection and delivery included as part of our complete service.